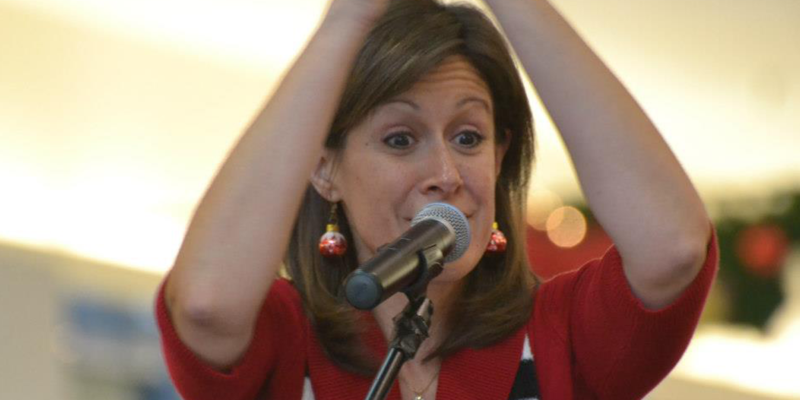 Every December Jennifer Ellis performs for corporate Holiday parties, as well as her “Candy Cane” concert for children of all ages. Here are a few of her favorite Christmas carols and their lyrics. There must have been some magic in that old silk hat they found. For when they placed it on his head He began to dance around. And the children say he could laugh and play just the same as you and me. He led them down the streets of town right to the traffic cop. Just hear those sleigh bells jingling, Ring ting tingling too. Come on, it’s lovely weather For a sleigh ride together with you. We’re gliding along with a song of a wintry fairy land. We’re snuggled up together Like two birds of a feather would be.